In support of the growth and development of micro and small business owners in Eswatini, Letshego is now offering Purchase Order Finance solutions, up to the value of E1million. Micro and small business owners who have secured a purchase order from a reputable institution can now apply for a Letshego Purchase Order Loan to bridge the gap in managing their cash flow. The Purchase Order Finance Solution offers micro and small businesses with a loan facility from E20 000 up to a maximum of E1 000 000. This product is available to Eswatini micro and small business owners or individuals who have a Purchase order to fulfill, but are struggling to meet the cash flow requirements between delivery and final payment. Letshego CEO Mongi Dlamini said the funding was disbursed directly to the business owners, the suppliers, to ensure that they seamlessly meet the delivery demands. He said not only were they funding new orders, but were also offering to fund those qualifying micro and small business owners who have historic unpaid invoices. He said this was in line with Letshego’s commitment to supporting business continuity as well as enabling up and coming entrepreneurs to seize future business opportunities. “Micro and small business owners are an increasingly valued sector of the economy, given their potential to reduce poverty and alleviate increasing unemployment levels, but cash flow remains the single biggest challenge for small business owners, and often the reason that small businesses fail. He said many micro and small business owners struggled to access traditional financing solutions and that, through its inclusive finance strategy, Letshego Eswatini was helping more entrepreneurs generate income and build a sustainable business. “Aligned with our 11 country footprint across Africa, Letshego is committed to increasing access to simple and appropriate financial solutions for emerging consumers. Our ultimate objective is to increase the number of individuals making a positive contribution to our economy,” he said. 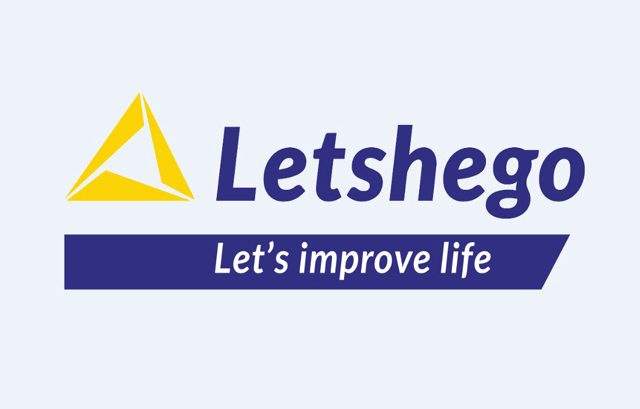 Letshego has operated in the Kingdom of Eswatini since 2006, and continues to explore opportunities to deliver simple and appropriate solutions to its customers. Letshego Eswatini has three branches in the kingdom - being Manzini, Mbabane and Nhlangano - with access to solutions extended via the inclusive Finance Provider’s Direct Sales Agent network.